This post is sponsored by Church & Dwight. While family vacations to exotic locales are definitely fun, sometimes a staycation is far more relaxing! Think about it: no rushing to the airport to catch a flight, no standing in line at the security checkpoint for hours with your shoes off, no sleeping in strange beds! I love traveling, but I feel like I need a vacation from my vacation! A staycation, when planned right, lets you avoid the exhaustion and stress of long-distance traveling while still getting the break you deserve. Note the key words there above: when planned right. Treat your staycation as a real vacation. That means no catching up on chores and no sneaking peeks at your work email! Instead, play tourist in your own city or province! See your area from a new point of view. Relax and enjoy your spring break with these great tips from our friends at Church and Dwight. What are your favourite staycation ideas? Tell us in the comments! Plan an indoor excursion. Visit a local museum, theatre or art centre! Whatever your interests may be, there’s surely something in your area to explore. Visit a local ski resort. 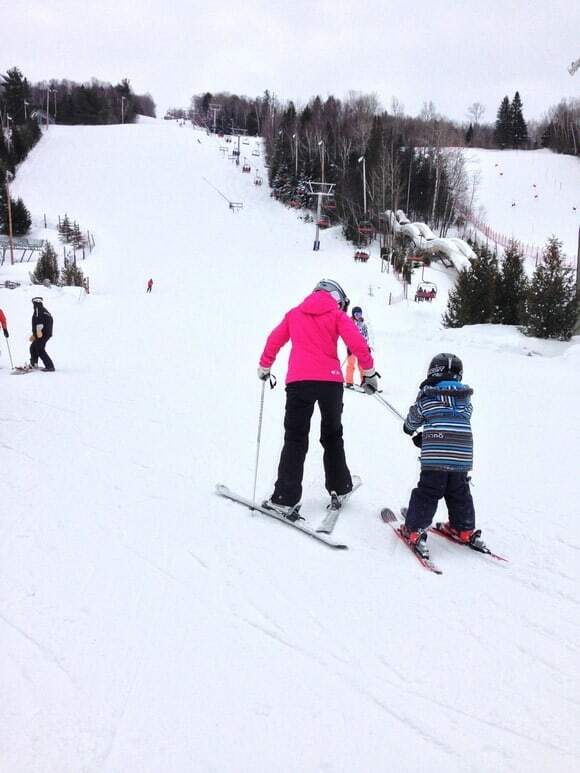 Take a day, or two, to hit the slopes with your family; you can ski, snowboard, snow tube or hike, the options are endless. Tip: If you have family members who are motion sensitive, GravolTM Quick Dissolve Chewables (available for kids and adults) are an effective and convenient option to treat nausea, vomiting and dizziness, so you can get there more comfortably and with less worry. (Don’t take GravolTM chewables and drive, as GravolTM Quick Dissolve Chewables may cause cause drowsiness). Unwind with a good book. When was the last time you spent the day curled up with a good book? Tackle that “to be read” pile! Have everyone in the family pick out a new book (or something from the stacks they haven’t read) and cozy up! For younger kids who aren’t reading yet, grab a stack of colouring books and crayons. At-home makeovers. Be your own glam squad and grab those nail polishes, make-up powders, sparkle eye shadows, styling tools and last but not least…BatisteTM Dry Shampoo! It’s perfect to use between washes and easy to use. Applying quick burst revitalizes hair and removes any excess oil, adding body and texture. With the new limited-edition BatisteTM Ella Henderson Sweet & Seductive Dry Shampoo, you’ll feel like a celebrity, with hair that looks, feels – and smells – great! Crafts, puzzles and games galore. Now you have time to get into a new project with your kids that could take a few hours or few days, you decide. Try new recipes. The March break can have us feeling refreshed and rejuvenated, inspiring us to tackle that new recipe you or your kids have been wanting to try. Whether it’s a batch of cookies – or a yummy stew – take advantage of your time. It might end up being something you love! 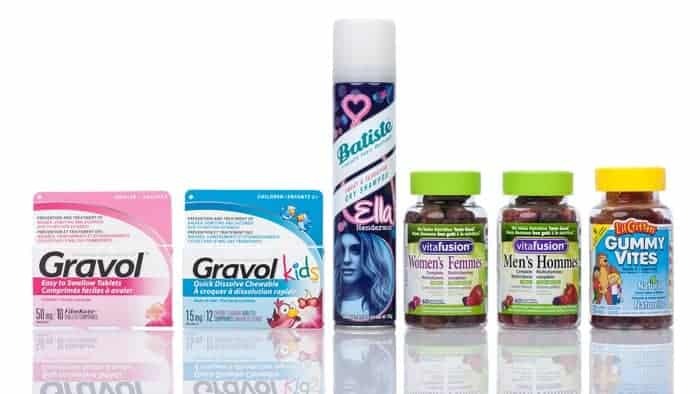 In addition to all the good food you’ll cook up, make sure all family members get the get their daily recommended nutrients by taking VitafusionTMMen’s or Women’s Complete Multivitamin and Lil’CrittersTM Gummy VitesTM for kids. Get outside. Go for a walk, a skate at a local rink and maybe pop into a coffee shop to escape from the cold and warm up with a delicious drink. Giveaway is open to Canadian residents age of majority only. It ends on March 31st. Enter below for your chance to win! To make a staycation fun we like to go hiking, do a few crafts, and go to a museum. We try to find a new small local town and visit it to see what they have to offer and enjoy the drive! Fun for us is involving the whole family in whatever we do. I love to make a Staycation fun by being well stocked up on craft supplies and snacks for the kids! We also go to our local walking trails. It would be fabulous to win a staycation prize. maple candy in the snow. Working. Hockey tournament, Maple in the County and shopping. We love going to the zoo and the local park here in Whaling City New Bedford, Its such a great way for the family to have some us time. I like to look for things going on at the museum and local theaters. We go to the pool and the zoo. My family likes to do different things on different days. One day, usually for a rainy day, we do a marathon movie watching, each member of the family gets to pick one movie and we all watch while eating popcorn. Another day for science motif, we go to Science World or Planetarium. Then outdoors day when we spend the day at a park or beach. Sports day. Shopping Mall day. We make short day trips to nearby small communities. We also do lots of crafts and baking. We like to go fishing at a nearby lake. We play games and spend more time outside! We keep it simple and ask the kids what they would like to do. This March Break it is a trip to the beach and a hike in the woods. We play outside a lot and do extra fun crafts. To make a staycation fun, I get a professional massage, if the budget allows. There are many sore muscles that need relaxing. 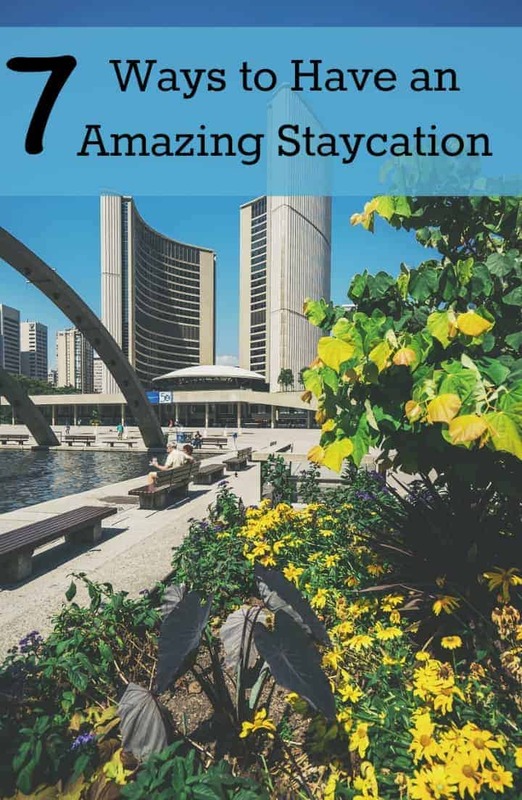 It would be great to win this Staycation Prize Pack. What do you do to make a staycation fun? i watch movies and i do some baking. We do crafts and baking. We go to the pool and the skate park. I like to go to the movies and enjoy a matinee! Our Spring break was last week, and our local library had lots of free activities for the kids. If the weather is nice we go hiking and take a picnic with us. We like to go out for a meal as a family. A nice treat! We get out and enjoy the outdoors. We like to go to the local nature trails and see what has changed over the winter months. Go to the zoo and participate in local community activities. Go to the rec centre to do some swimming. We like to explore our own city. This week we are going to the national gallery. I am a huge fan of Staycations – maybe not even staying home – but staying local – keeping money in your local economy – visit a relative, or have them visit you! Go to the museum, park, or just a day trip somewhere different. We go for fun hikes on outdoor trails. love to go hiking and visiting thelocal lakes and rivers, love spending time exploring and takingpictures. Weather permitting.. at home my daughter loves to go shopping and planning themed dinners and desserts. We enjoy the outdoors – biking, nature walks. Sometimes visit local places like the ROM. We go to conservation parks with the dogs. We love to go to the maple sugar bush and help with the making of the maple syrup by collecting all the sap from the trees.It’s a great fun,family oriented way of pulling together and enjoying all the new warmth of spring. We try to get outside and find trails we’ve never hiked before in our area! We like to go through our recycling bin and see if we can make arts and crafts with anything in there. The best way to make a Staycation fun is lots of activities. We do things that we would normally not do. We choose an activity we would not normally do for each day of the vacation. We go to the museum, then shop, then go to the museum, then shop again. Eating gets tucked in at night. We go on an excursion and do something we’ve never done before. We attend local festivities & events a the library & book store, picnics in parks with family & friends, beach or swimming in local pools, bike rides, playground, amusement parks (Wonderland & CNE and Niagara Falls) and Marine Land. 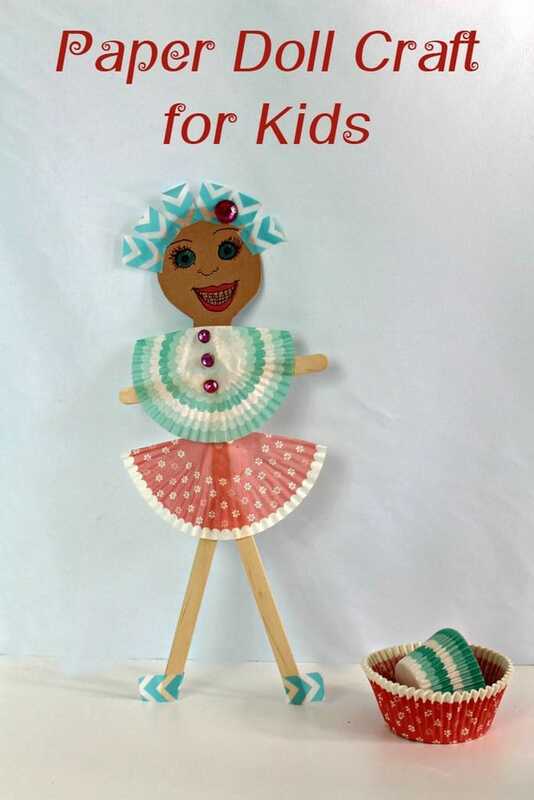 Get movies from the library, visit parks, go for walks and make crafts. We stay local and do some fun activities around town. I like to bake themed goodies either to match the holidays or just because. we go on short road trips! We take in local events that are fun. Snow and Ice events. We always do as many outdoor activities as possible. Tire everyone out! To make a staycation fun you can have different theme days like baking day, crafts day, outdoor day etc..
Usually we try to involve our kids in fun Reno’s around the home. Family picnics and BBQs make a staycation fun! We go to new places in town we haven’t been before. We like to explore the local museums. We go to the zoo.